A quick view of the most influential metrics in Santaluz. Santaluz is a beautiful, gated community that lies within Black Mountain Ranch. The communities span approximately 8000 acres of rolling hills, mesas, wetlands, ravines and steep hilly terrain. 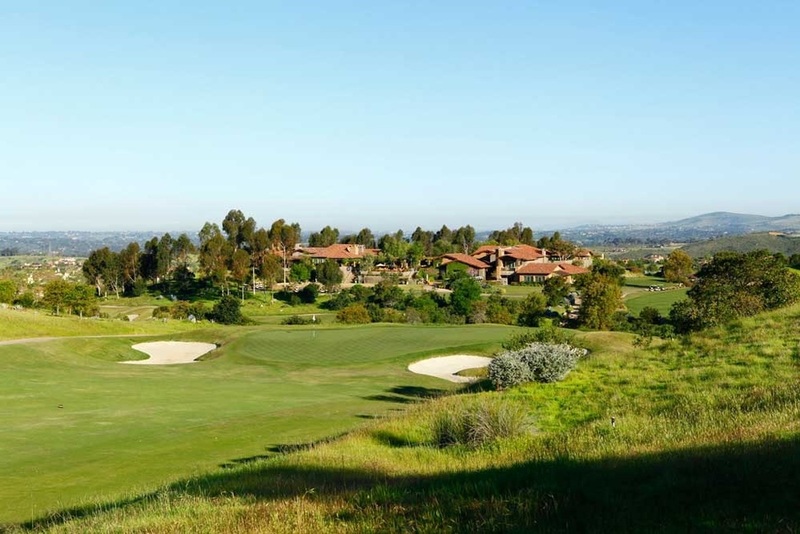 These communities are within easy commuting distance from the city of San Diego and the employment, educational, and entertainment options the large city holds. However, carpooling is suggested because these communities do not have public transportation systems. These communities strive to maintain conservation minded landscaping while offering residents more than just a house and neighborhood, but a residential sanctuary. View our selection of available properties in the Santaluz area. Check out the latest demographic information available for Santaluz. Learn more about schools near Santaluz complete with ratings and contact information. Browse through the top rated businesses in the most popular categories Santaluz has to offer.